In South Africa, the minimum wage for domestic workers was one of a large range of reforms that were undertaken in the years following the transition from Apartheid to democracy in 1994. The paper therefore starts with a brief discussion of the overall socio-political background and developments, including the developments in terms of labour legislation. In South Africa, the minimum wage for domestic workers was one of a large range of reforms that were undertaken in the years following the transition from Apartheid to democracy in 1994. The minimum wage was also only one element of the reforms introduced for domestic workers specifically. The paper therefore starts with a brief discussion of the overall socio-political background and developments, including the developments in terms of labour legislation. 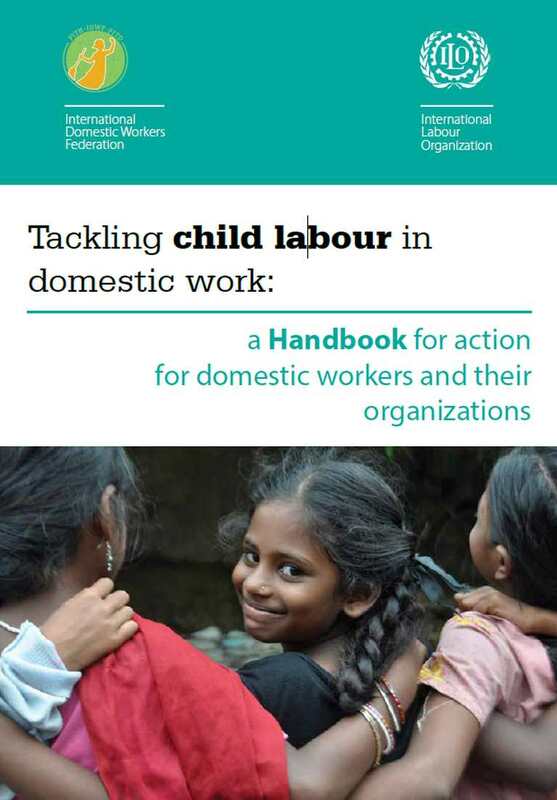 It also discusses in somewhat more detail the other reforms for domestic workers beyond that of the minimum wage.